Cruz del Sur 133 Oficina 903 Las Condes. Santiago. Región Metropolitana. 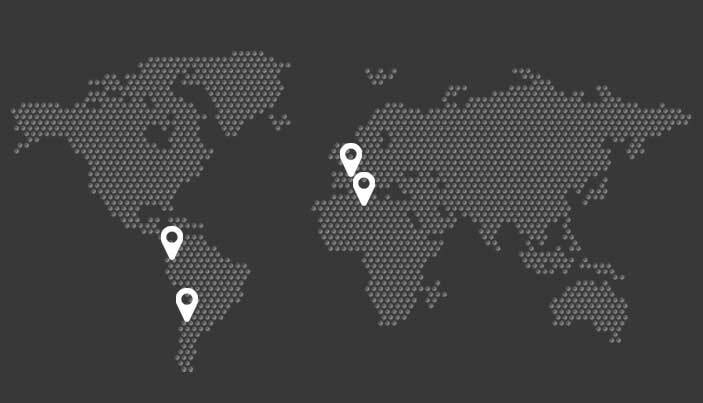 The ECO INDUSTRIAL CHILENA offices are located in Santiago de Chile. Our business focuses on two different sectors, the industrial and renewable energies. Our experience in both fields gives us the ability to offer solutions and participate in any part of the project. In the industrial sector, our business is focused on making electricity installations in medium and low voltage, maintenance and HVAC. In the renewable energy installations sector we participated mainly in solar fields, acting at any point in the process of construction of the project or wide range of works at the same time optimizing the planning of execution. The company's goal is to form a Chilean professional team backed by the financial and technical means GRUPO OBRELSA .